Zero-to-450 “Rin Needs a Hug” Challenge! 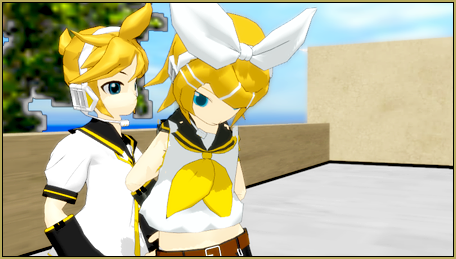 The “Rin Needs a Hug” Challenge is easy to describe… Rin needs a hug… so, give us a tender moment in exactly 450 frames. There’s nothing to download for this one! Rin needs a hug; you know what to do. Author reggiedentmorePosted on 04/03/2016 Categories Rin Needs a Hug Challenge1 Comment on Zero-to-450 “Rin Needs a Hug” Challenge!